All prices in USD. Click here for ring size conversions. Made in NYC Please allow 2 weeks production time. This 18k Rose Gold Double Band Diamond Ring is part of the Varese collection, which draws inspiration from industrialised designs embellished with precious gemstones. Handcarved in Valencia, this dramatic statement ring consists of a band of high shine 18kt Rose Gold and two bands of pavé brilliant cut diamonds. Choose from 1 or 2 rows of diamonds. Dimensions: 16mm l x 23mm w Materials: 18k Rose Gold Gemstones: 1.49 cts. diamonds, brilliant cut Made in Spain Click here for ring size conversions. Please allow 2 weeks before this item ships. 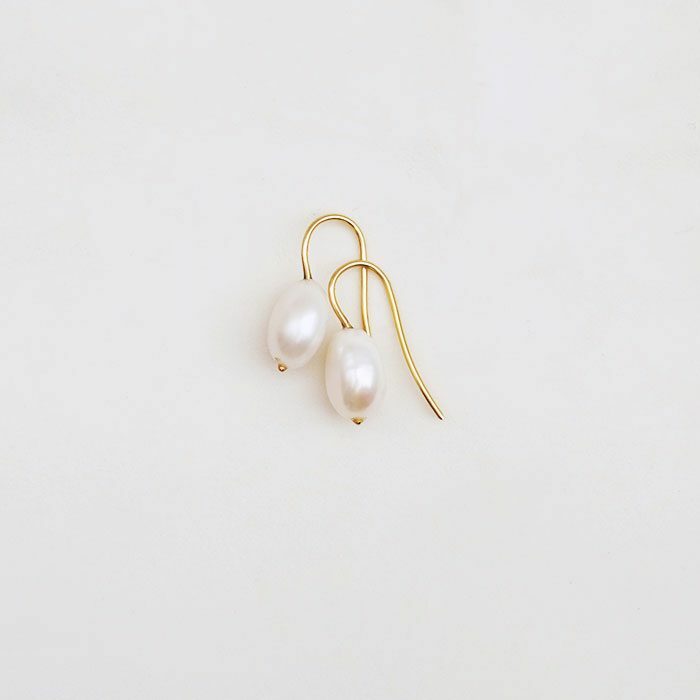 14k Gold 25mm Hoops with Graduated Fresh Water Pearls All prices in USD Made in NYC Please allow 2 weeks production time. 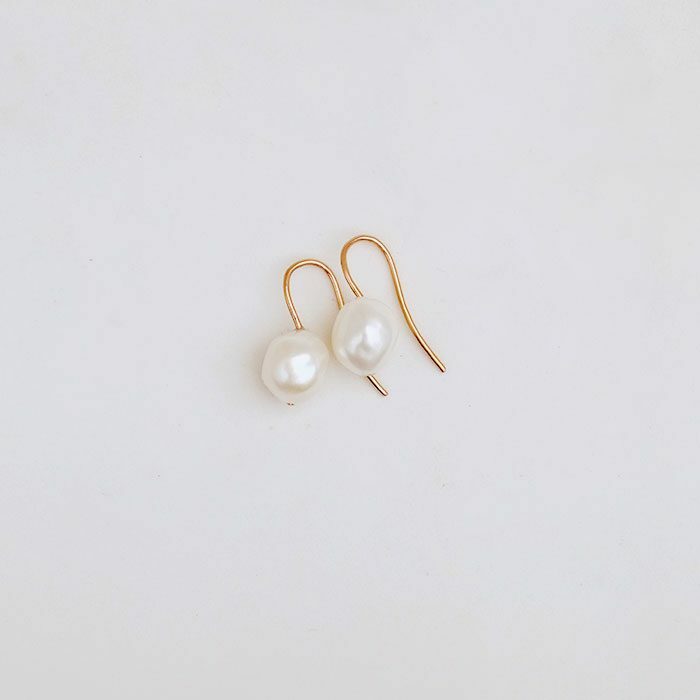 6 Akoya Pearls, 7mm each Diamonds, each 0.03 CT Round Cut (F/G-VVS1/VS1) Available in Yellow, Rose or White gold Made in NYC Click here for ring size conversions. Size 6 ready to ship; please allow 2-3 weeks for all other sizes. 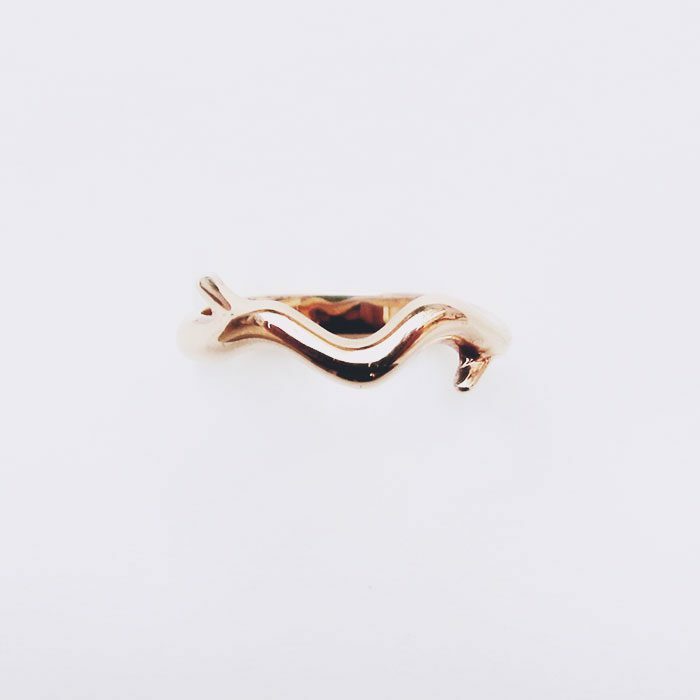 Click here for ring size conversions. Size 7 available. Please allow 4-6 weeks for all other sizes before shipping. 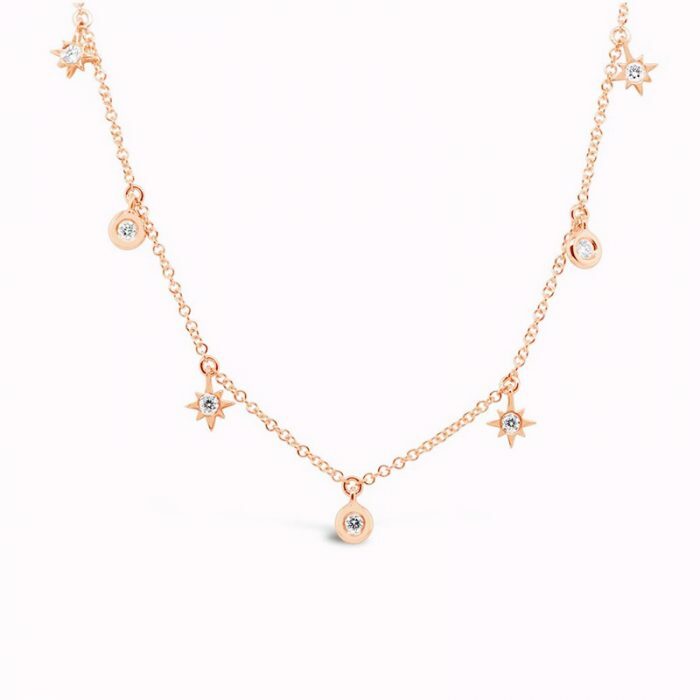 18k rose gold bracelet with 0.15ctw of round brilliant white diamonds. 7.5" length, Adjustable length at 7" and 6.5" Made in Virginia Please allow 1-5 weeks for this item to ship. 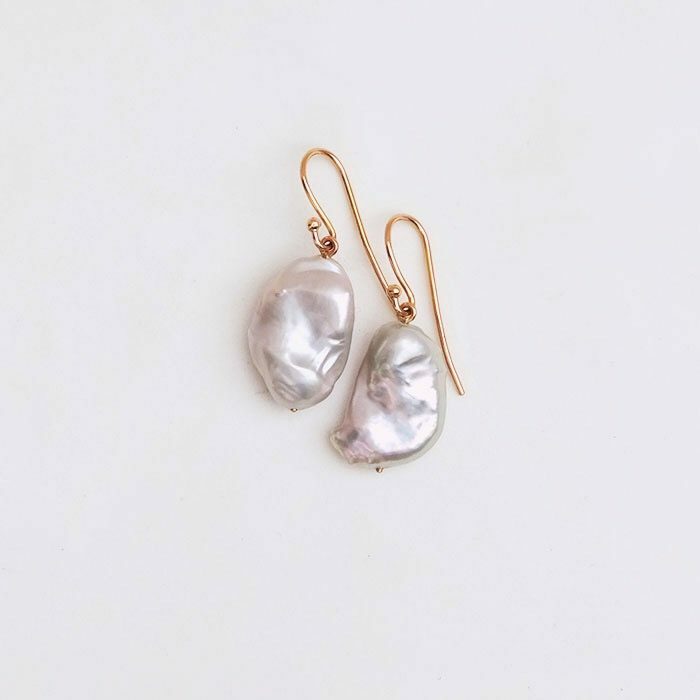 The Tahitian pearl (or black pearl) is an organic gem formed from the black lip oyster (Pinctada Margaritifera). 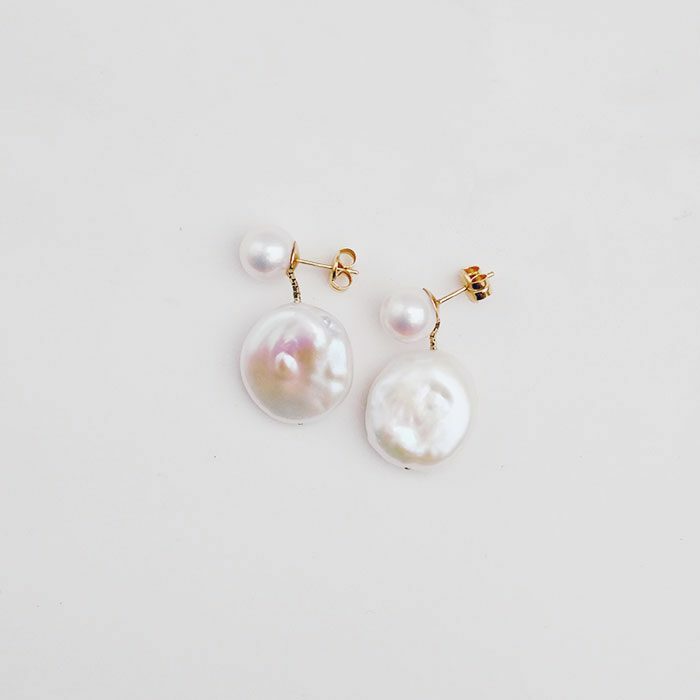 These pearls are primarily cultivated around the islands of French Polynesia, around Tahiti. 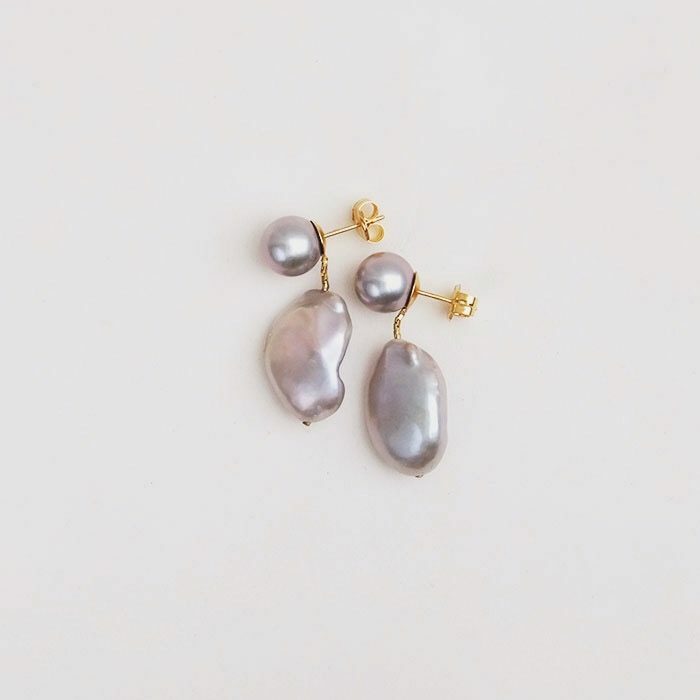 Tahitian pearls come in a range of colors from white to black, and may contain various undertones and overtones of green, pink, blue, silver and yellow. 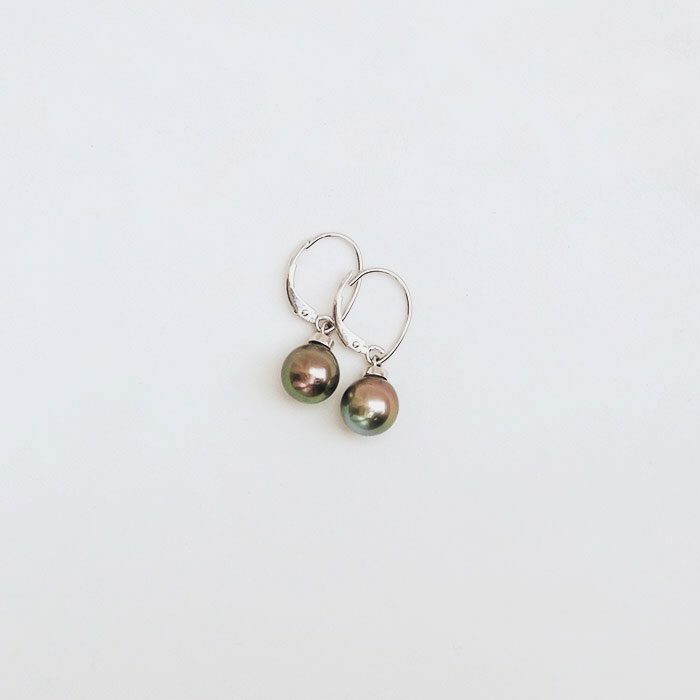 The most valuable of these are of the darker variety, as the naturally dark tones of the Tahitian pearl is a unique quality among pearls. A true black Tahitian pearl is extremely rare and largely considered one of the most beautiful kinds of pearls in the world. Most Tahitian pearls that are identified as “black” are actually charcoal grey, silver, or dark green. Click here for ring size conversions. Size 6 ready to ship; please allow 4-6 weeks for all other sizes. Rutilated Quartz draws off negative energy and diseases and is therefore used for purification. 18-karat gold plated sterling silver, Rutilated Quartz ring. All prices in USD. Click here for ring size conversions. Size 6 available for immediate shipping. 18k rose gold drop earrings with Ametrine, Rubellite, Amethyst, brilliant round diamonds suspended from brown rough cut diamond briolette chain Made in Virginia Please allow 1-5 weeks for this item to ship. 18k trillion diamond stacking ring with brilliant round diamonds, 0.22ctw. Available in Rose, Yellow or White Gold, and Black Rhodium. Click here for ring size conversions. Made in Virginia Please allow 1-5 weeks for this item to ship. Click here for ring size conversions. Please allow 4-6 weeks for this item to ship. 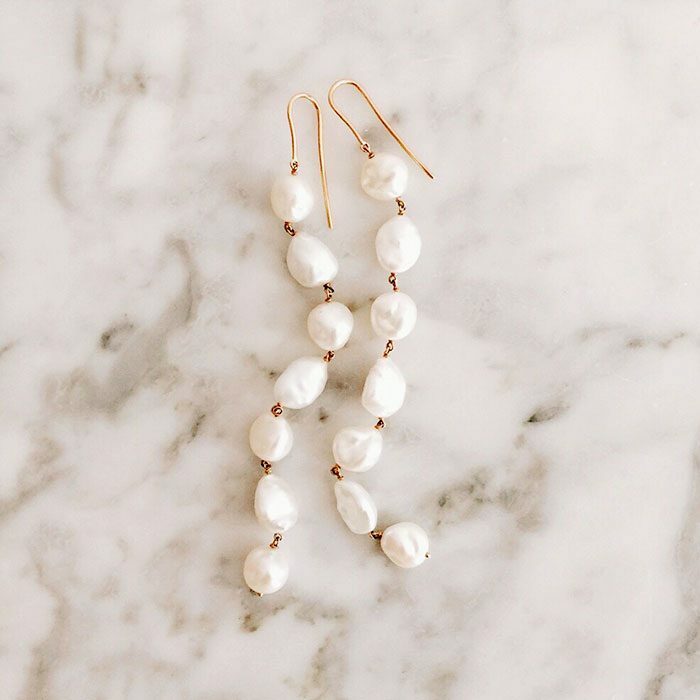 Peach Moonstone is commonly used to stimulate and empower the mind. 18-karat gold plated sterling silver, Peach Moonstone ring. All prices in USD. Click here for ring size conversions. Size 6 available for immediate shipping. Made in Virginia Please allow 1-5 weeks for this item to ship. Diamonds = 0.245 CT (F/G-VVS1/VS1) Available in Yellow, Rose or White gold Made in NYC Click here for ring size conversions. Size 6 ready to ship; please allow 2-3 weeks for all other sizes. 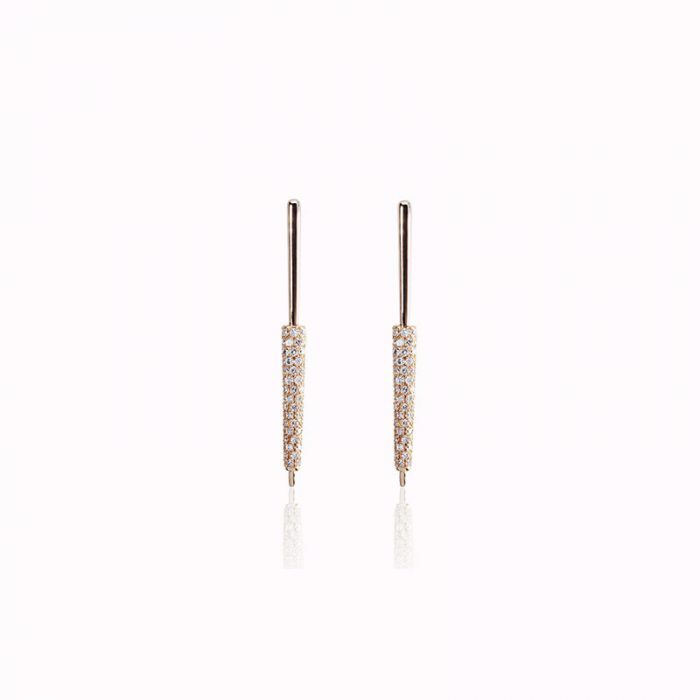 This 18k Rose Gold & Diamond Drop Earrings are a part of the I Conic collection, which is inspired by precious gemstones and precious metals. 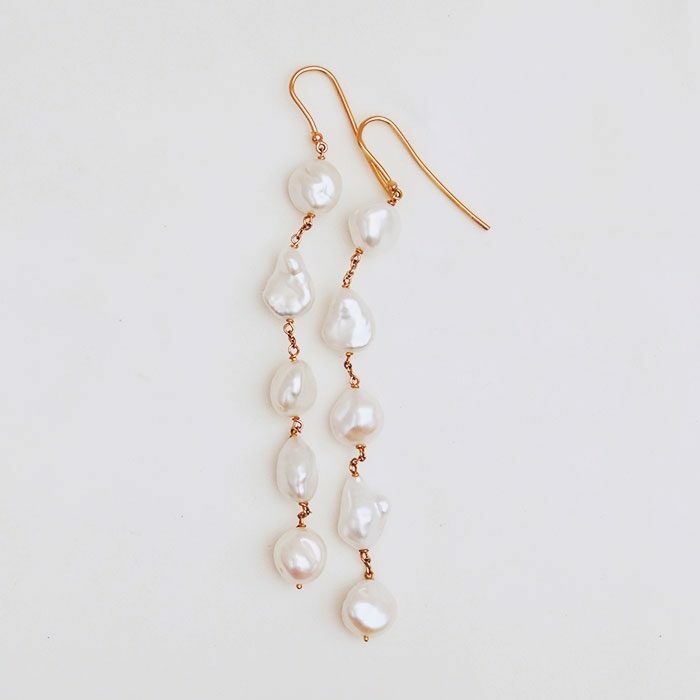 Handcrafted in Valencia, these impossibly chic drop earrings dangle elegantly and go with everything. 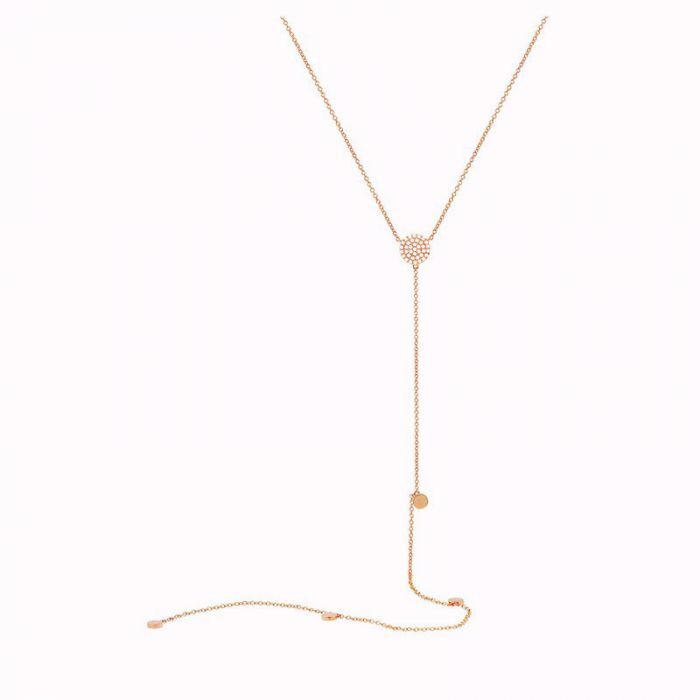 Dimensions: 40mm l x 3.5mm w Materials: 18k Rose Gold Gemstones: 0.68 cts diamonds, brilliant cut Made in Spain Please allow 2 weeks before this item ships.